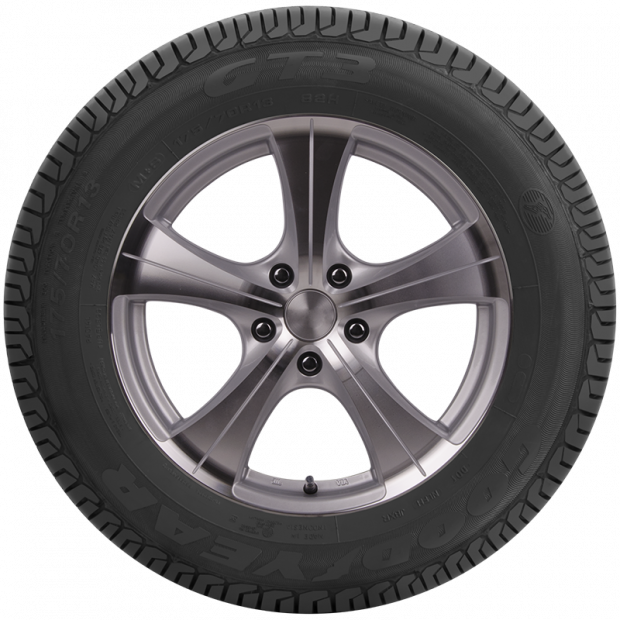 The Goodyear Eagle GT3 is a versatile passenger tyre ideal for everyday driving. Designed with a tread pattern that reduces fuel consumption and featuring natural (not oil-based) components, the GT3 is more environmentally friendly than a number of its counterparts and boasts excellent handing and wet weather performance. The Eagle GT3 features the Bubble Blade System, which increases traction and braking, as well as 3D-BIS technology, which helps to improve grip and steering in different driving conditions. 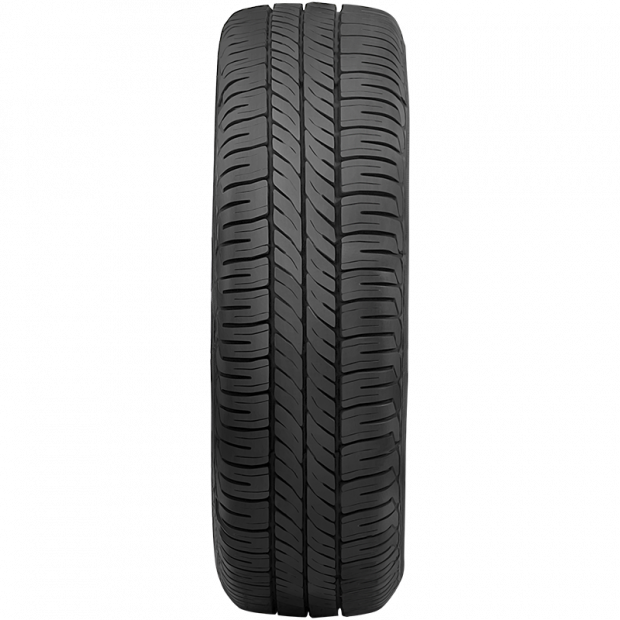 The circumferential grooves in this passenger tyre provide better support and security on slick roads and increase aquaplaning resistance, and the shoulder block tie-bars provide excellent handling and improve uniform wear. 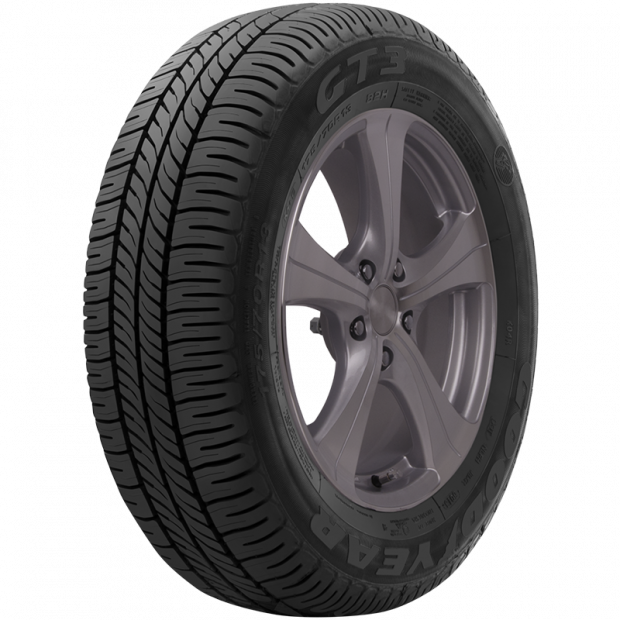 The Eagle GT3 is a great tyre choice both for the environment and for everyday driving. Are Eagle GT3 Tyres The Best Choice For Me? If you like performance and durability, Eagle GT3 tyres will be the best choice for you. If you also find yourself dealing with aquaplaning issues or if you drive in rain often, these tyres will certainly help you cope with this problem. Still, it is always good to keep your options open, especially at Goodyear Autocare where we offer a complete range of Goodyear tyres. If you want to see some additional options before deciding, we can recommend using our tyre search tool on our homepage. 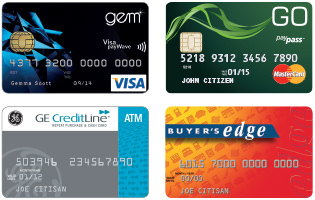 Select your vehicle by choosing the make, model, year and series and get a list with all suitable choices. Once you have evaluated all available tyres, you can make your final decision. Can I Contact Goodyear Autocare for Advice on Eagle GT3 Tyres? Do you need some additional advice on Eagle GT3 tyres? Or would you like to discuss tyre options with one of our experts? Feel free to call your local Goodyear Autocare store for some assistance at 13 23 43.